display space and weather security. Lightest display wall system available! 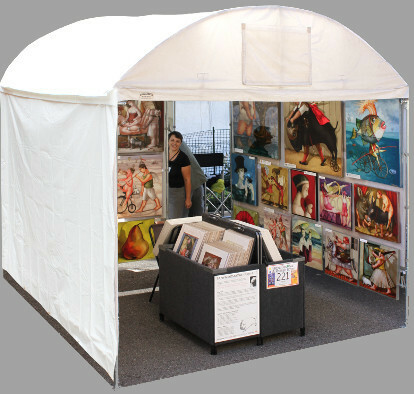 Fits most canopies and pop-up tents.